If you go through 9 volt batteries quickly at home or at work, you’ll want to consider buying a 9 volt battery case. 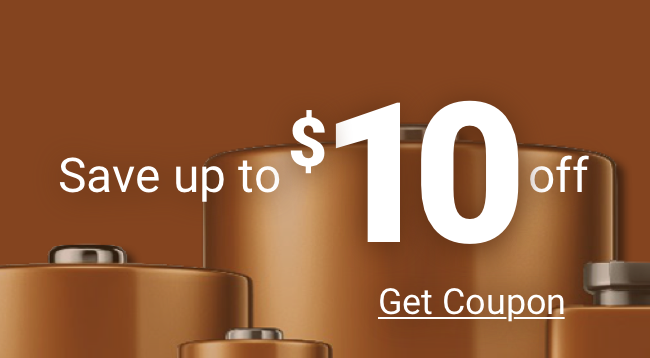 When you buy batteries in bulk, you’re more likely to get a better 9 volt battery price. Medic Batteries sells top-name batteries in a 9 volt battery case: Duracell Coppertop, Duracell Procell, Energizer, Energizer Industrial, and Rayovac Industrial. Check your manual to see which, if any, your manufacturer recommends, as 9 volt batteries vary in size among manufacturers. When you buy a 9 volt battery case from Medic Batteries, you’re getting more than the best 9 volt battery price. You also get our fast and low-cost shipping, exceptional customer service, and a guarantee that your batteries are fresh. Don’t be fooled by a super-cheap 9 volt battery price for off-brand or brand-name batteries with no freshness guarantee. Medic Batteries offers best all-around value on top brands in a 9 volt battery case.